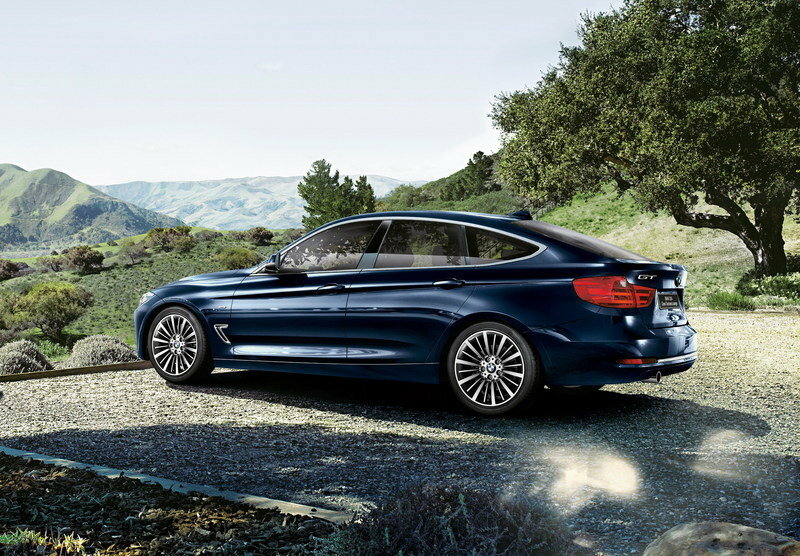 For the 2014 model year, BMW decided to take the beautiful 3 Series and ugly it up a bit by releasing the Gran Turismo version. The 3 Series GT is the definition of a niche vehicle, as it hovers in the no man’s land between a wagon and a compact SUV. 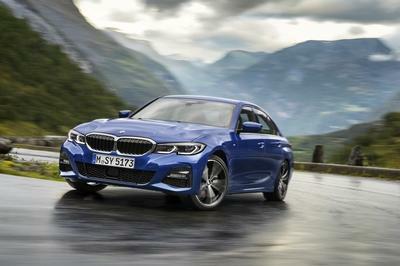 For the 2015 model year, the U.S.-spec 3 Series GT saw limited changes, but the Japan-spec model earned a new, limited-production model dubbed the 320i Gran Turismo Luxury Lounge. This special model doesn’t have anything overly wild and crazy to make it special. Instead, BMW focused on adding in a handful of premium features without jacking up the price too much. The issue is with such a narrow niche and plenty of traditional wagons to choose from that offer more features, more room and a lower price, it is arguable whether this limited-edition 320i GT makes any sense or not. Continue reading my review of the 2015 BMW 320i Gran Turismo Luxury Lounge to learn more. On the outside, the BMW 320i Gran Turismo Luxury Lounge looks almost like any other 320i GT. You know, kind of like Quasimoto, with its traditional 3 Series front end and weird liftback in the rear. I am certain that it is useful, but it just looks weird. Two things set this Japan-exclusive model apart from the crowd, and those are its exterior colors: Alpine White or Imperial Blue Brilliant Effect. The blue is actually an at-cost option that will run an extra ¥82,000 ($683.76 as of 4/8/2015). 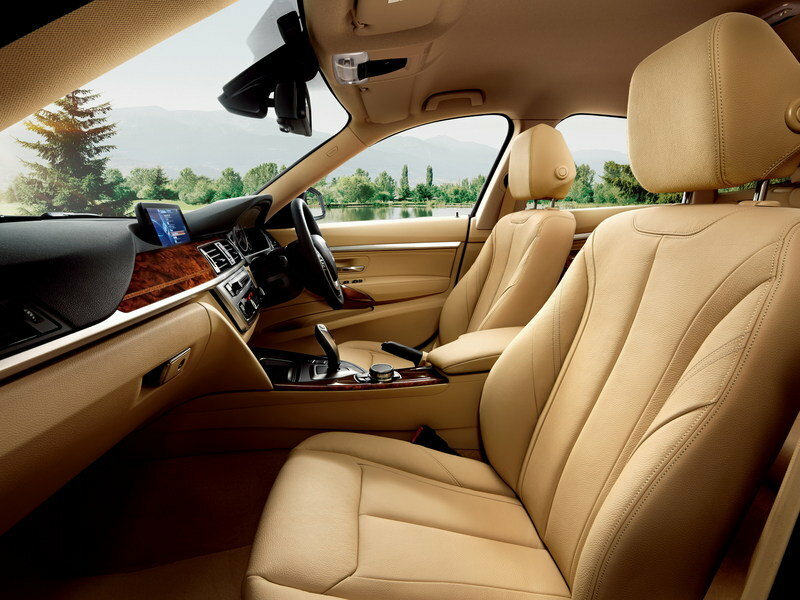 On the inside is where the Luxury Lounge really sets itself apart from the other 3 Series GT models. In here, the Japan-only model gets standard Veneto Beige Dakota leather upholstery with heated front seats, burl walnut wood trim with Pearl Growth chrome accents, and a 205-watt audio system with nine speakers. 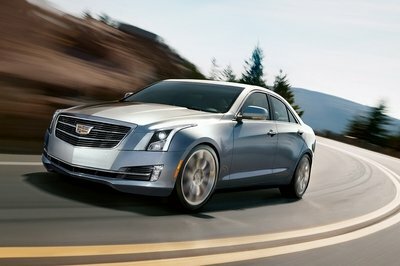 Also included is the Storage Package, which includes a 12-volt power outlet, seatback nets, a caddy in the rear-seat armrest, a remote release for the rear seatback, a net in the trunk, and more. Also added in are some extra safety features, like the BMW heads-up display, a blind-spot monitor, top- and side-view cameras, and park-distance control. There is also an optional glass sunroof available for ¥221,000 ($1,842 as of 4/8/2015). Under the hood, the BMW 320i Gran Turismo Luxury Lounge is standard. 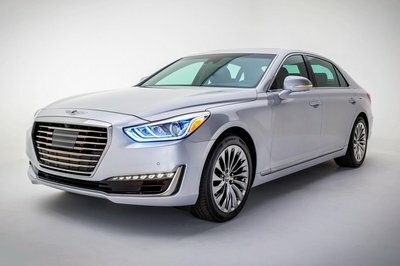 It comes with a 2.0-liter turbocharged four-cylinder engine that produces 135 kW (181 horsepower) at 5,000 rpm and 270 Nm (199 pound-feet) at 4,500 rpm. 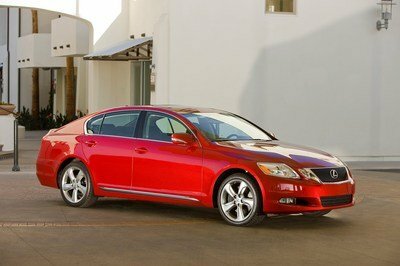 This engine mates to an eight-speed automatic transmission that delivers power to the rear wheels. In terms of pricing, the 320i Gran Turismo Luxury Lounge runs ¥5,990,000 ($49,952.99 as of 4/8/2015), which accounts for a ¥490,000 ($4,086.30 as of 4/8/2015) bump over the standard Japan-spec 320i Gran Turismo Luxury. BMW will limit production to 140 units, and it is available for order immediately. There are truly no cars like the 3 Series GT, so wagons are about as close as I can come up with. 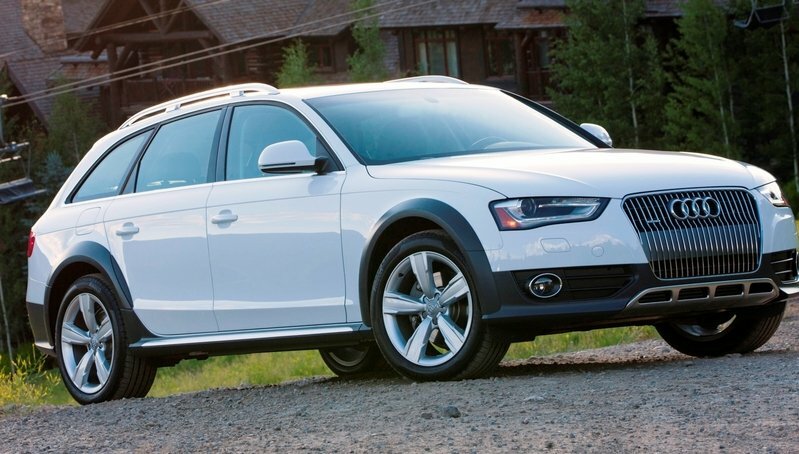 The first model that comes to mind in Japan is the A4 Allroad. The Allroad is just as well equipped as the Bimmer, as it comes standard with a 14-speaker audio system, leather seating, and tri-zone climate control. In the drivetrain department, the A4 Allroad comes standard with all-wheel drive and a 2.0-liter TFSI engine. Audi Japan does not publicize the Allroad’s horsepower, but this same engine puts out 220 horsepower and 258 pound-feet of torque in the U.S.-spec Allroad. In Japan, the Allroad starts at ￥5,888,889 ($49,110,92 as of 4/8/2015) plus tax. 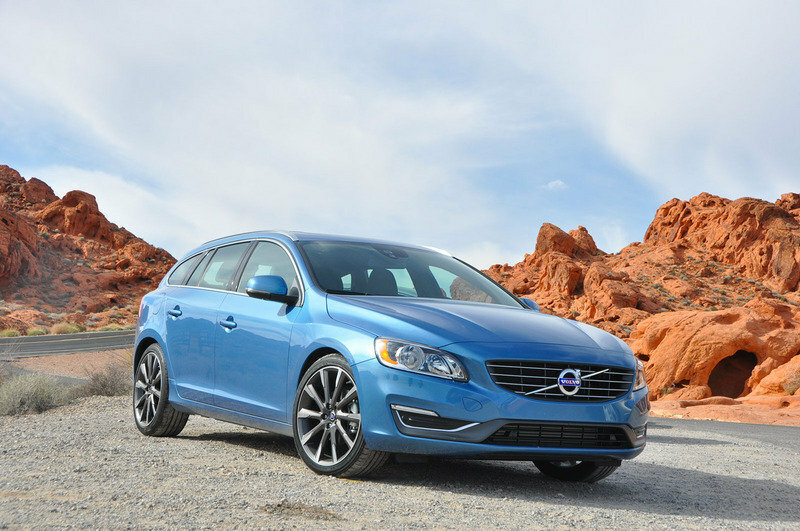 The Volvo V60 is another wagon that would be a possible competitor to the 3 Series GT in Japan. This model may not come standard with the same luxurious features as the 320i GT Luxury Lounge, but once you get its pricing to the level of the Bimmer, it matches up nicely. Under its hood, the engine lineup includes a 1.6-liter turbocharged four-cylinder (T4) that produces 132 kW (177 horsepower) and 240 Nm (177 pound-feet) of torque; a 2.0-liter turbocharged four-cylinder (T5) that produces 180 kW (241 horsepower) and 350 Nm (258 pound-feet) of torque; and a 3.0-liter turbocharged six cylinder (T6) that cranks out 224 kW (300 horsepower) and 440 Nm (325 pound-feet) of torque. The T5 and T6 engines are also available with all-wheel drive. Pricing ranges from ￥4,150,000 ($34,621.42 as of 4/8/2015) for the base V60 T5 to ￥6,650,000 ($55,477.69 as of 4/8/2015) for the range-topping T6 AWD R-Design. Some luxury cars and their random special models in Asia confuse me, but this one is straightforward. The extra goodies are likely a welcome addition for Japanese buyers, and the limited nature of this 3 Series GT is likely enticing as well. The only question is whether this model is worth the extra money or not, when you put it next to the A4 Allroad or a well-equipped Volvo V60. 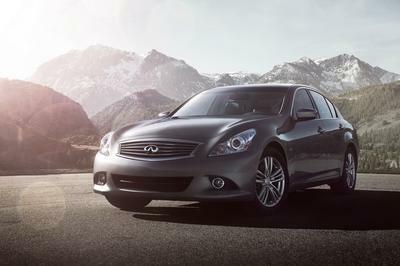 More comfortable and elegant nationwide 140 units limited model that provides the driving experience. Spacious further emphasize bright interior interior space beyond the class. "BMW Head-Up Display", an innovative driver assistance systems, such as "Lane Change Warning" as standard, further improve the convenience and safety. BMW Co., Ltd. (President: Peter Klong main dish over Bull) is, BMW 3 Series Gran special specification car of Turismo the "BMW 320i Gran Turismo Luxury Lounge (Luxury Lounge)", nationwide BMW Dealer in, at the national total 140 units of limited number, it was announced that it will start selling from April 1 (water). 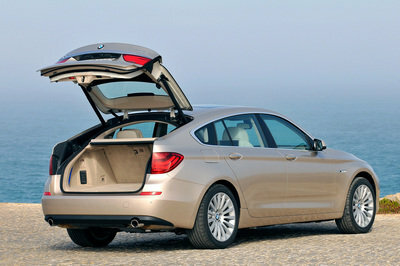 BMW 3 Series Gran Turismo, which was launched in June 2013, in addition to the outstanding motion performance of inheriting the gene of BMW 3 Series Sedan, the dynamic form with elegant as coupe, spacious and interior space and comfortable is a model with an innovative concept that is aligned serves as a good luggage space to functional and practical. Special specification car in this announcement, color based on the BMW 320i Gran Turismo Luxury, bright such as Dakota leather seat of Veneto Beige en stitch, high Pearl Walnut Wood interior trim of the texture (inlaid) adopts the interior equipment, you have further emphasized the spacious interior space beyond the class. In addition, BMW is a standard equipped with a number of innovative driver assistance systems that boast, it is further enhanced, which is a feature of BMW 3 Series Gran Turismo "comfortable and elegant driving experience." BMW 3 Series Gran Turismo is, with pedestrian detection function and "collision avoidance, mitigation braking", which can be performed automatically velocity control while maintaining the inter-vehicle distance "active cruise control", any chance of an accident Add such as "BMW SOS call" that automatically connects to the SOS call center via the communication functions of the vehicle, but the safety function of fulfilling advanced is already standard equipment on all models, the further equipped in this limited model at the time of occurrence is, directly displayed a variety of information such as vehicle speed and route guidance on the front windscreen "BMW Head-Up Display", vehicle and traveling on the left and right rear of the vehicle to become blind spot from the driver, and the rapidly approaching the passing lane warning comes vehicle to the driver, "Lane Change Warning", and to reflect the information of the surrounding car to control display by multiple cameras and the like "Top view + side-view camera" and standard equipment, and more comfortable it is possible to Enlightenment that the driving to safely destination. ■ Manufacturer’s suggested retail price of above, accessories price, (excluding consumption tax) tax, insurance premiums, is the vehicle base price that does not include the registration expenses. In addition, based on the "Automobile Recycling Law", will separately pay a recycling fee required. 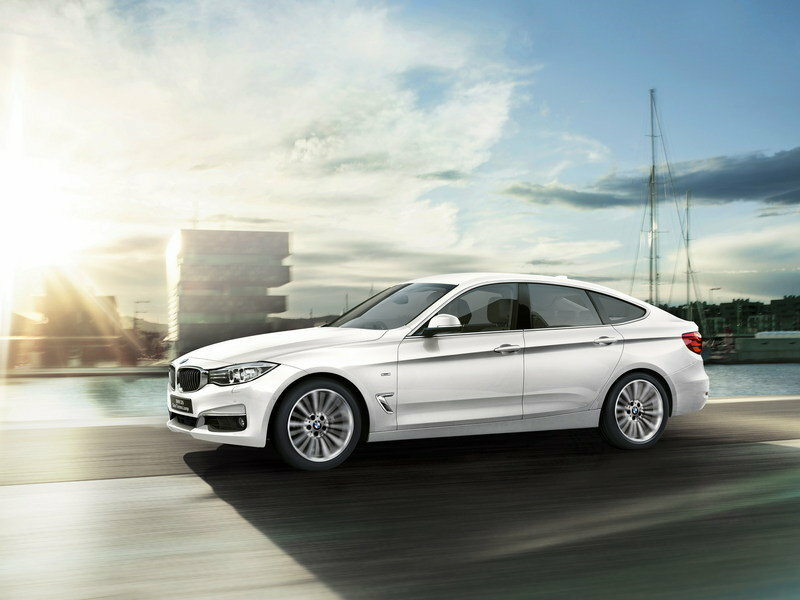 Vehicle body price, number of in spite of the adoption of special equipment these, bear in rise of ¥ 490,000 from BMW 320i Gran Turismo Luxury of the base model, has achieved a high level of customer benefits.